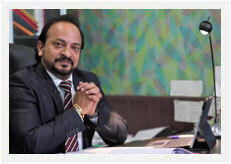 The founder of Santec, successfully led the company through significant growth within a very short span of 15 years. 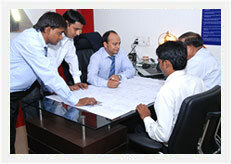 He has good market knowledge & understand what customer Expect from the manufacturer. 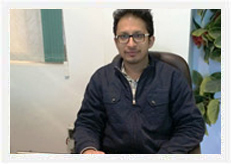 He is the person responsible for formulating strategies regarding the progress of the business. He always places customer's requirement at the top. He is also entrusted with the responsibility for product development, brand positioning, advertising, promotional campaigns, media publicity etc. his in - depth knowledge on machinery building & more specifically the hydraulic presses, Rubber & Plastic machinery has enabled SANTEC to further develop the quality & become the industry leaders in machinery building sector. He is holding B. E. (Bachlor degree) in production engg. From Puna University & have worked in many leading industries before starting Santec. She is an experienced staff in SANTEC family recently joined sales department & so far focused in the given task.& proved her presence by delivering the results. 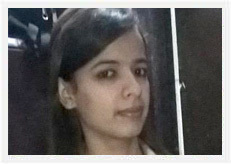 She is an efficient & sincere towards maintaining close business relationship with customers.